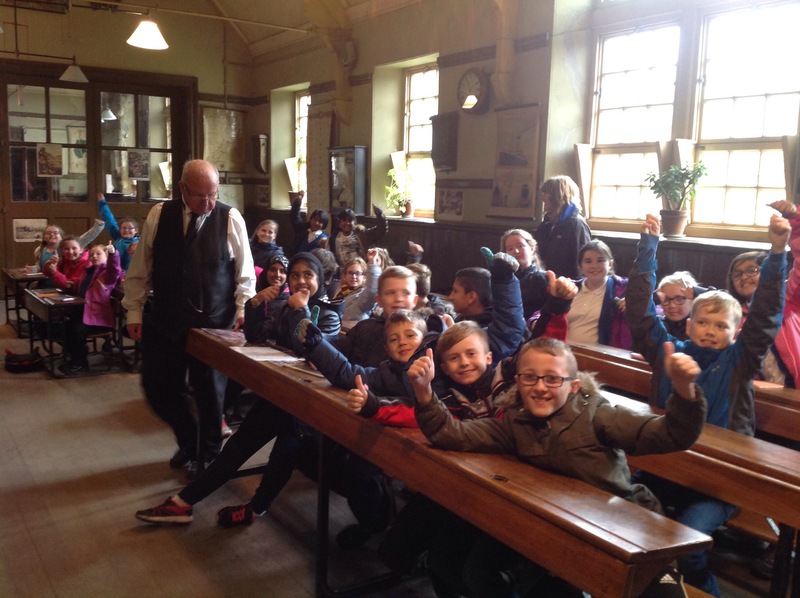 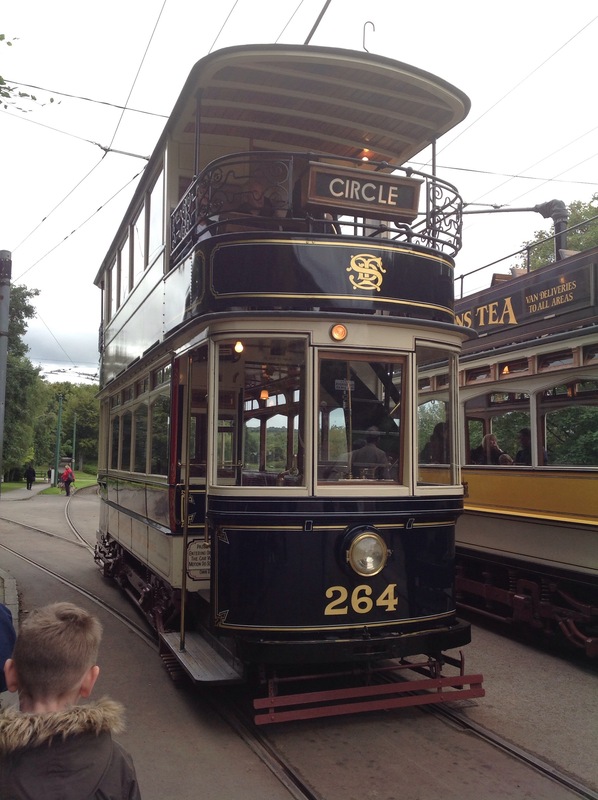 Had a fabulous day exploring Beamish. 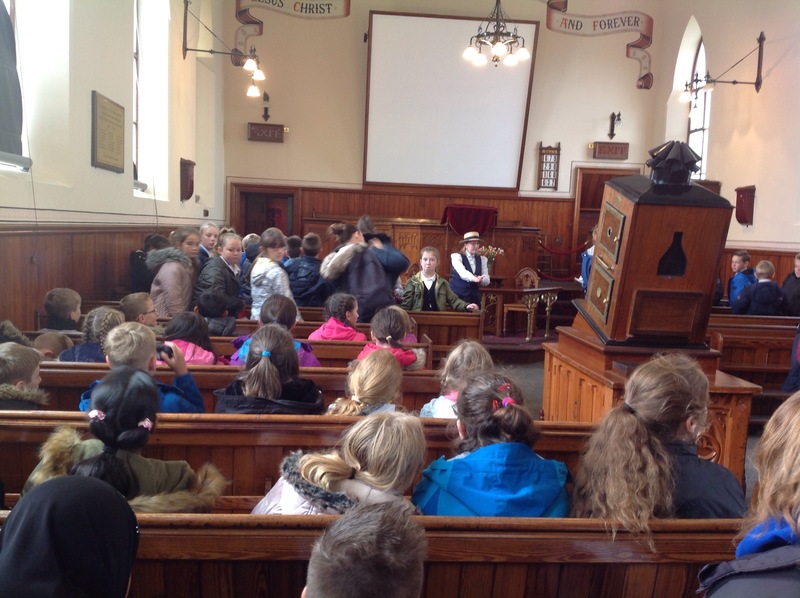 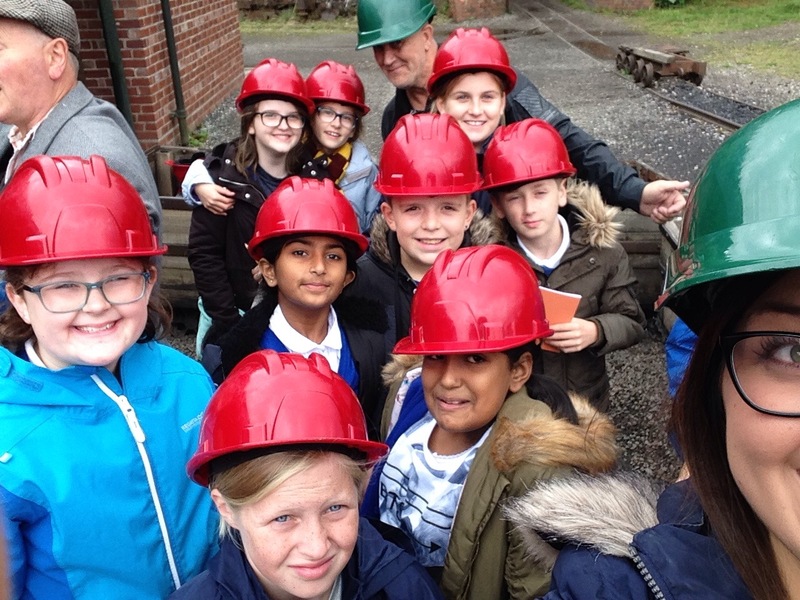 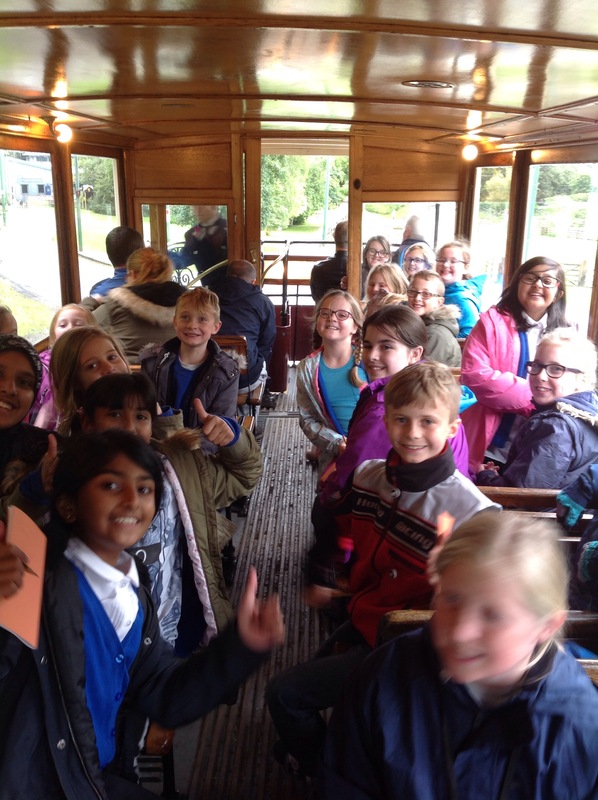 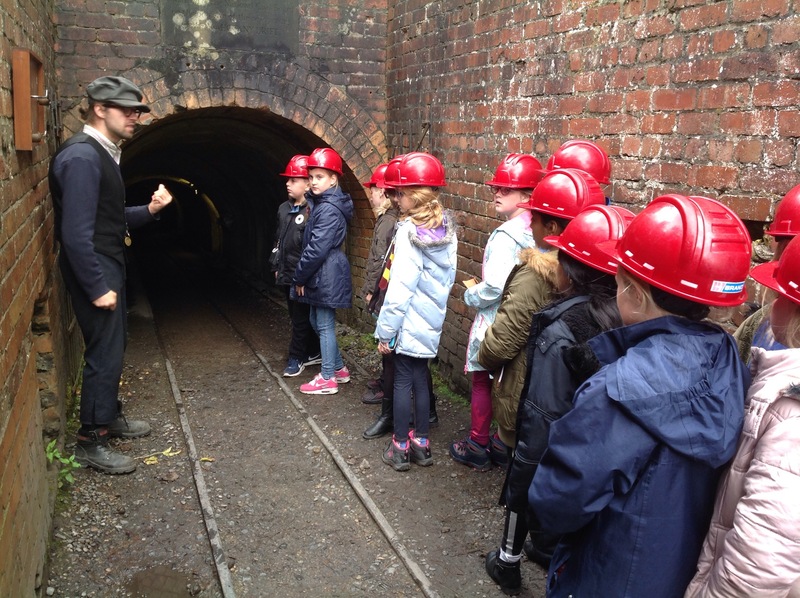 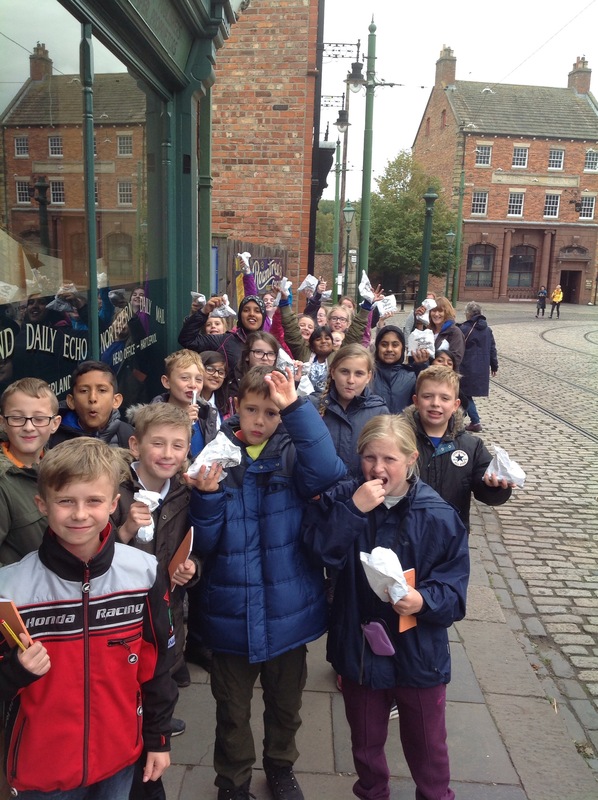 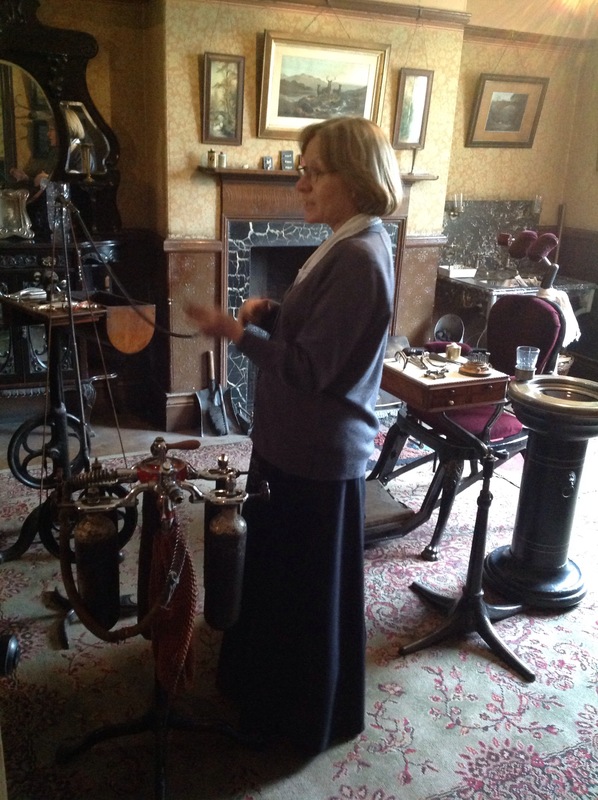 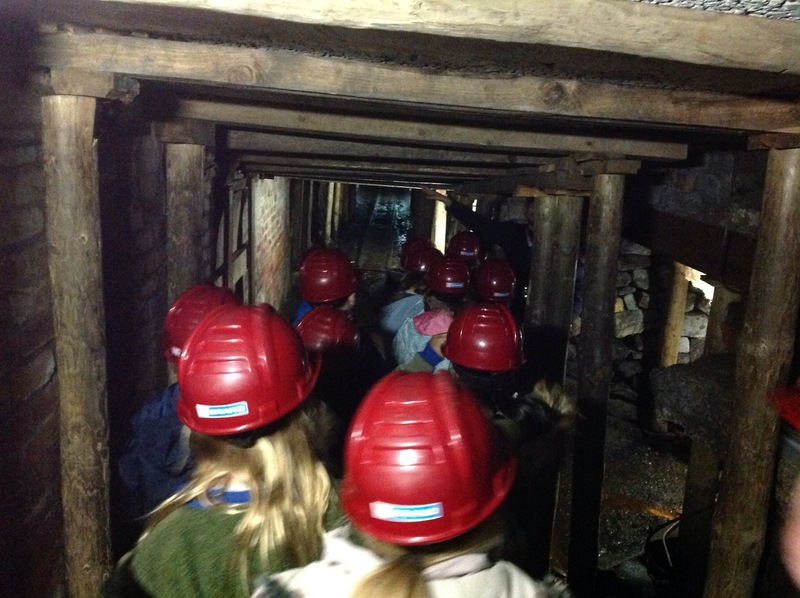 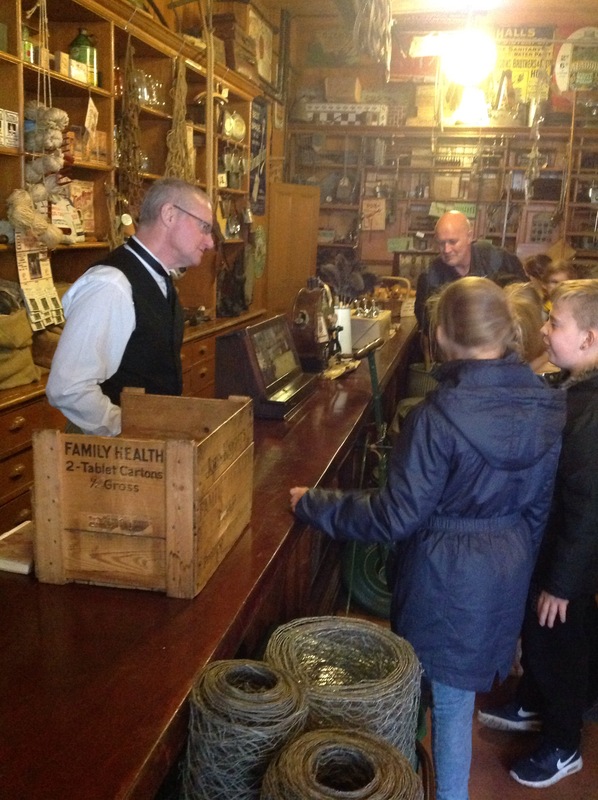 We have visited the mine, church, school, sweet shop, dentist and even a cheeky look inside the pub. 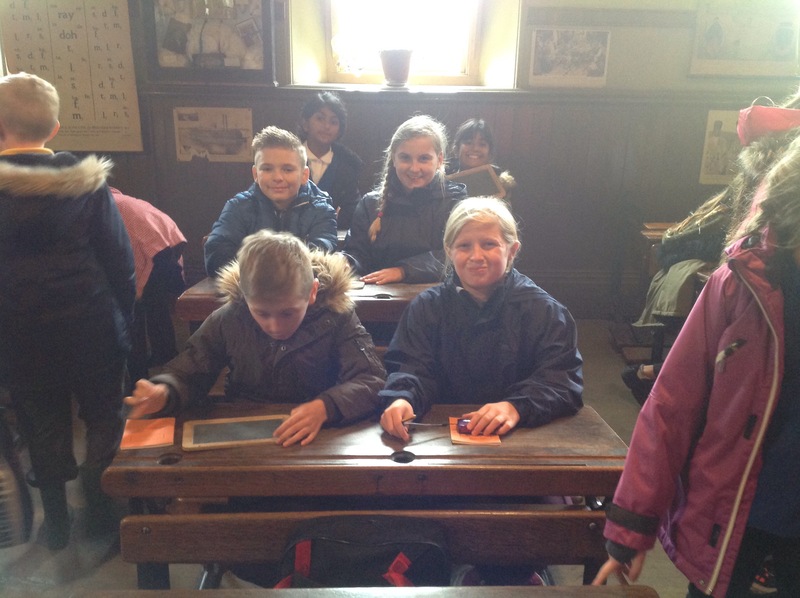 Found out some fascinating facts and realise how easy we have it now.